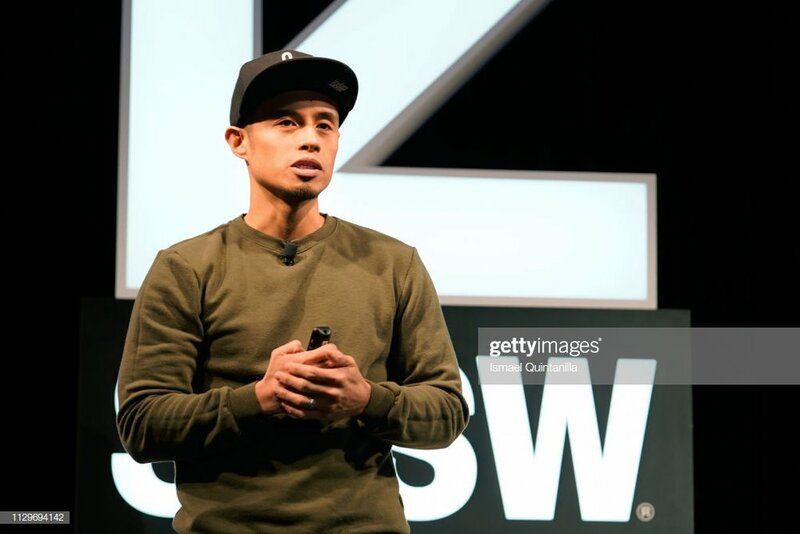 I had the honor of speaking at this year’s SXSW (South By Southwest), alongside my colleagues Deanna Marsigliese (Character Art Director), and Josh Holtsclaw (Graphics Art Director), held at the Austin Convention Center 18ABCD in Austin, Texas on Sunday March 10. In our featured session, “Designing For Films at Pixar Animation Studios,” we broke down the nuts and bolts of how we approach the art and design of the characters, environments, and graphic elements in the films we’ve worked on. 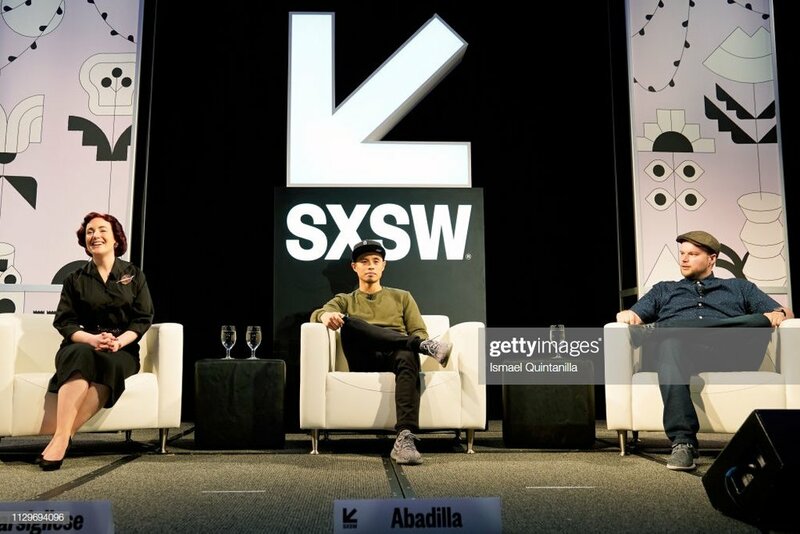 This was our first SXSW experience, and we’re still overwhelmed with the positive response and capacity attendance. Thank you to the SXSW organizers, my colleagues, and to all of you who lined up in the hallways for hours. Whether you made it inside or not, we truly appreciate your support! I also enjoyed having a chat with some of you who I met after the talk, whether around the stage, or out randomly in the hallways, or throughout the city of Austin, including the airport. 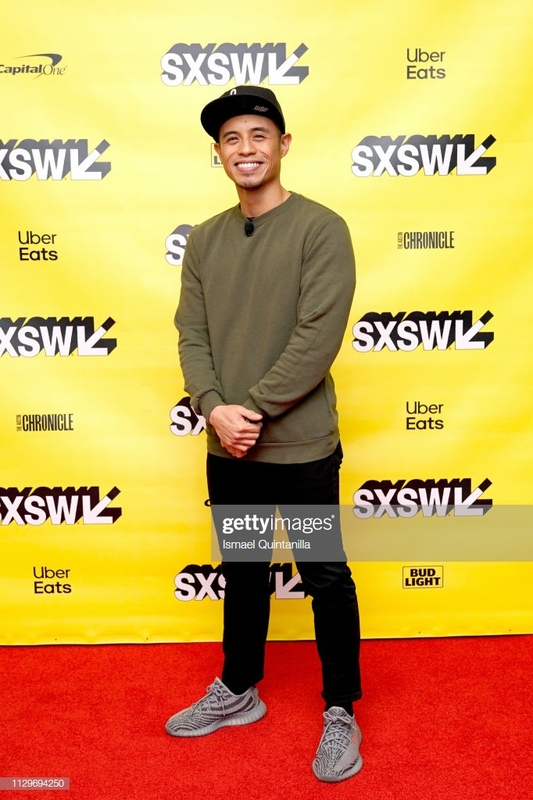 It was an incredible experience to have a platform to share my story, continue to give visibility and represent people of color in entertainment, and inspire the next generation of artists and filmmakers. You can read more about our panel here, courtesy of The Daily Texan. NEW: Online Shop Grand Opening!